Well as time draws closer to the 29th, It's starting to dawn on me what exactly I've got myself into. 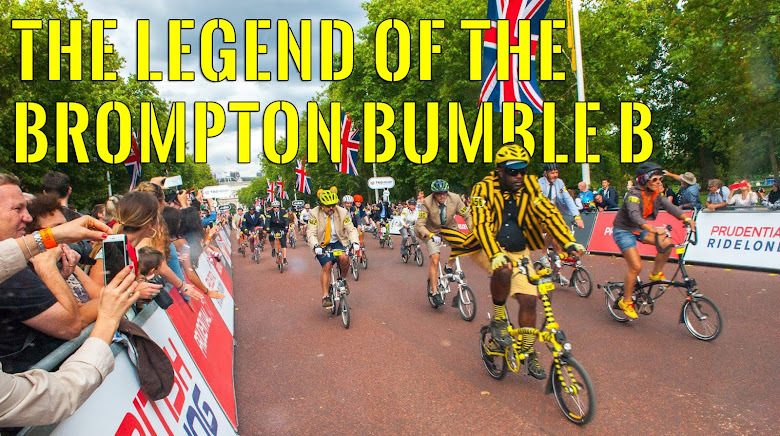 The longest ever ride I've done was the Brompton Marathon Ride at the Brompton World Championships a few months ago. That was 26miles and VERY hilly. I didn't really know how long it was till I was half way though and by that time it was way too late to turn back, so I had to just keep on pumping those legs. My cycling buddy Mr.O was and still is ALOT fitter than me and by all accounts finished about a full 1 hr ahead of me. 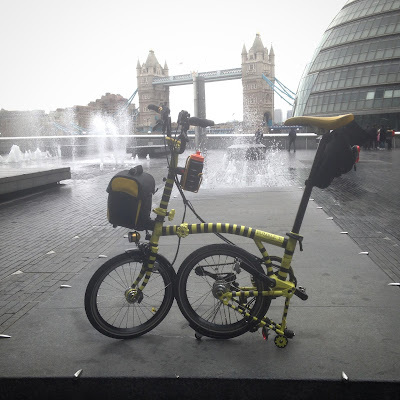 I only just about got back in time for the main Brompton World Championship Race, lucky there were a few delays which enabled me to get changed and recover slightly. The Richmond to Oxford Ride is roughly +60miles O.o Yeah I know what the hell was I thinking. Anyways I'm not doing it alone as atleast 11+ members of the LBC group are going as well as my good cycling buddy Mr.O. With a wide range of different riders we will be going at the slowest rider's pace & just enjoying the ride itself and the company. Already starting to think on what I will be packing for the event but wont be packing TOO much stuff, a few snacks, ALOTS of water, camera. Been thinking about what kind of coat/waterproof in case the weather has other ideas and riding home today from work I remembered that I got a half decent work rain coat thing that I could use. It's not fully waterproof but I've ridden many times back from work when it has rained and the coat has kept me no drier than probably a proper waterproof cycle jacket. Plus its light and I can get it to fold up pretty small when I really need to. As always I will be taking photos of the day and maybe a little video too. Been checking on the weather and it appears to be raining most of the time til Fri & Sat where at the moment it promises to be "Partly Cloudy" between the 16C to 17C mark.